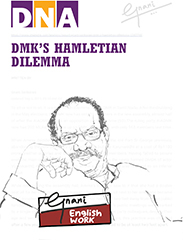 Many of us knew Gnani only as Tamil writer, but Gnani had equal proficiency in English and has written various articles and columns in English over the years. In his 20's Gnani started his career in Indian Express only as an English Journalist, but he firmly believed that vernacular press will play a more vital role in the lives of people and it is important to communicate to them in their mother tongue, even though English Journalism had always been more lucrative not just in terms of reach and popularity but also financially, Gnani chose to stick to writing in Tamil as his main focus to stay connected to the people. 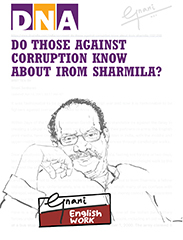 Gnani was the Chief of Bureau for the magazine 'Brightness' And also the editor for city based magazine like 'City Post' and 'Forum'. He regularly participated in Debates and Discussions on various national Television media Platforms. 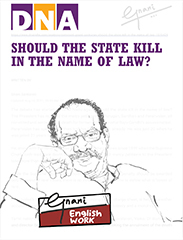 Should the state kill in the name of law? Will Anna’s Lokpal get people the freedom to protest?